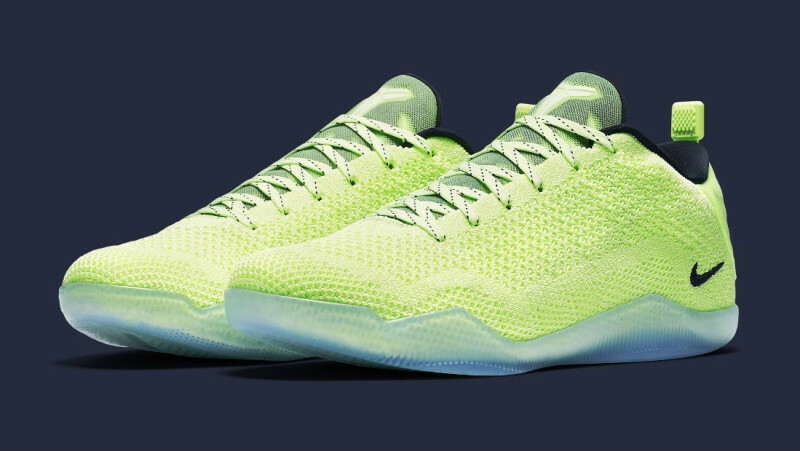 Nike Kobe 11 Elite 4KB "Liquid Lime"
The Nike Kobe 11 might just be the best Kobe silhouette to release, and luckily, fans of the model have been blessed with a plethora of colorways and even PEs for elite NCAAB and NBA teams. 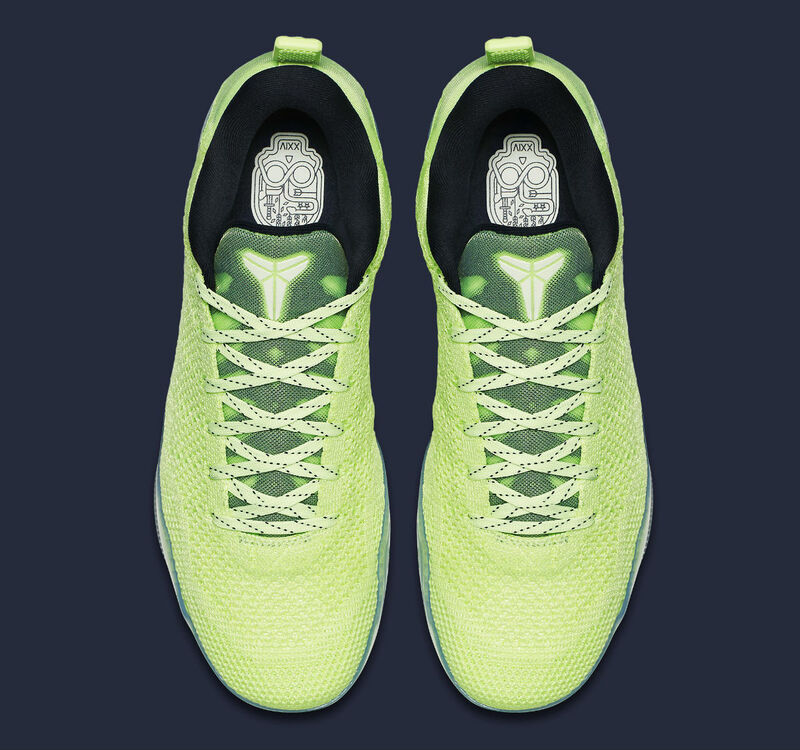 This time, the model is featured in a “Liquid Lime” colorway that is sure to stand out on and off the court. 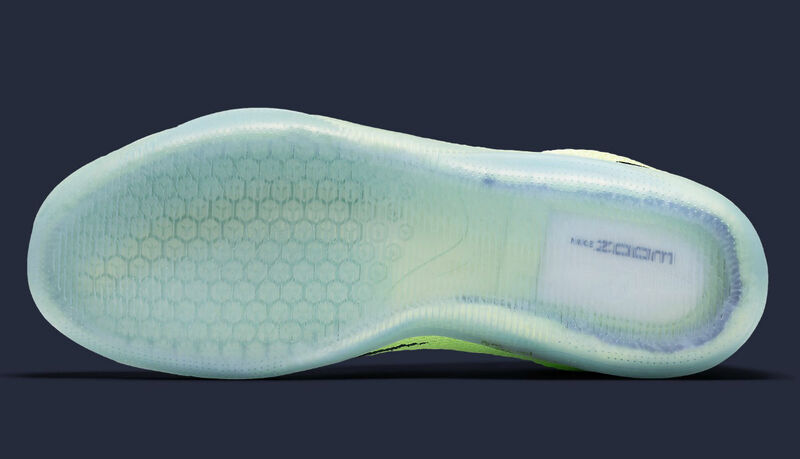 Pairing with a translucent outsole, the Kobe 11 is in the premium Elite 4KB form that has been quite popular this year. 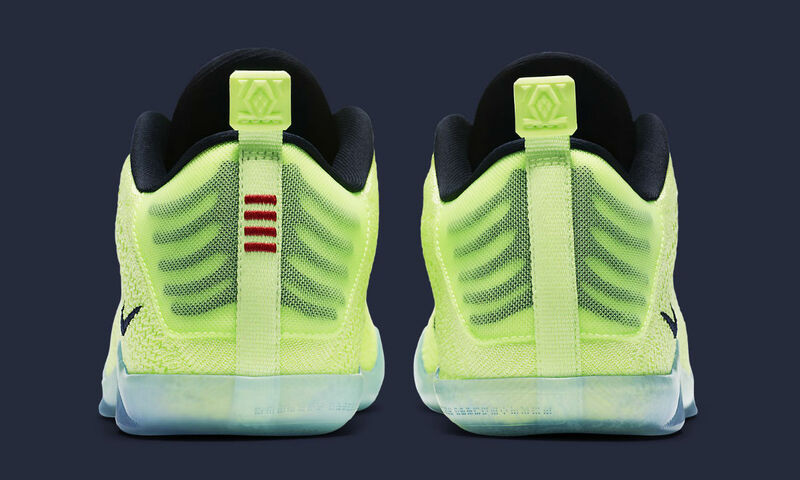 While release information is limited at the moment, you can stay tuned with @ModernNotoriety to make sure you are on top of the latest news on this sneaker and many others.